. AT A GLANCE . 4’ Lopes makes a diving save to deny Nordin. 32’ Cornet sends a curling effort just wide of the far post. 41’ Gouiri leaves two defenders in the dust with some fancy footwork, only to shoot wide in front of goal. 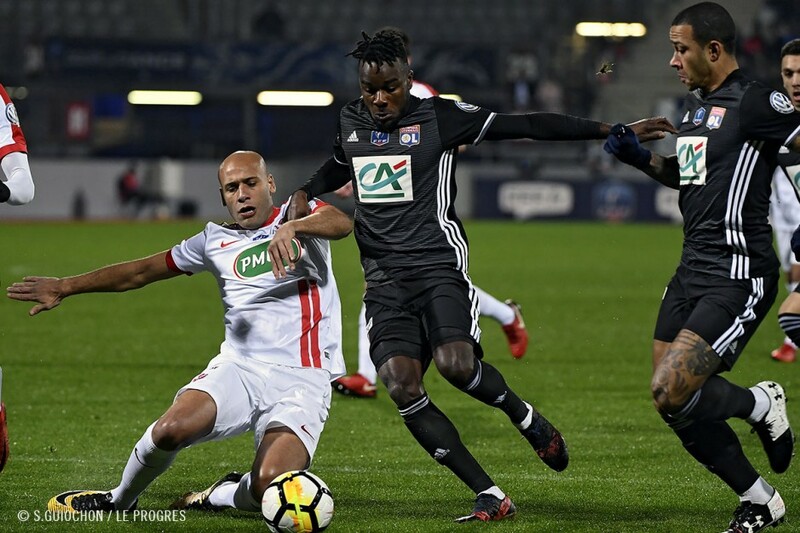 49’ Once again, Gouiri loses his nerve in front of Chernik. 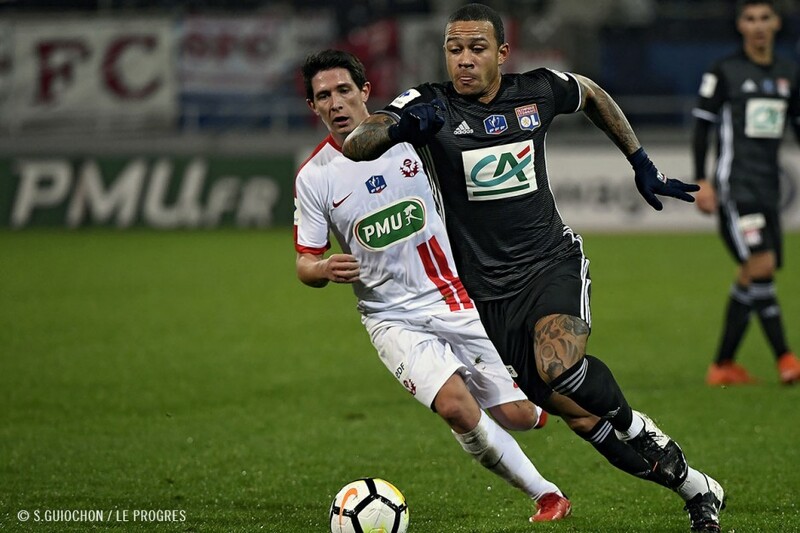 64’ Memphis comes close with a close-range header, after a fine service from Fekir. 90+3’ Chernik comes up big to deny Myziane. 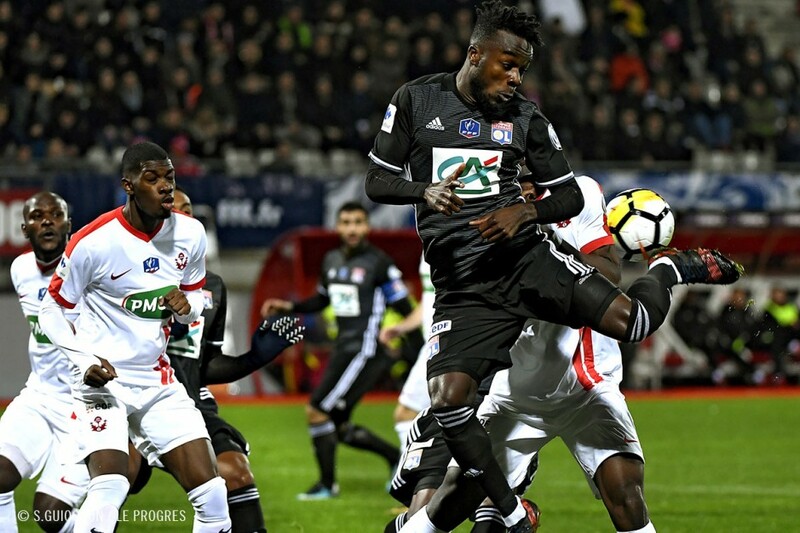 Lorraine was the site of OL’s first test of 2018, in the Coupe de France Round of 64. 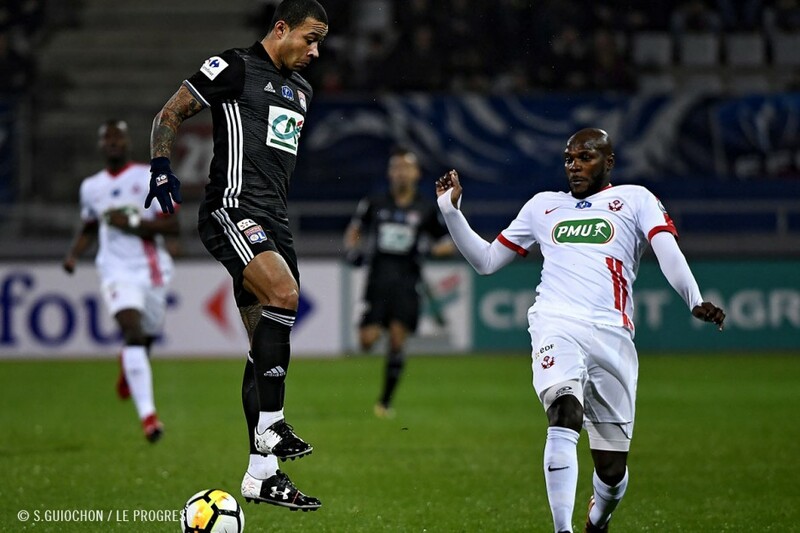 Almost from the get-go, Bruno Genesio’s men took control of the match against a Ligue 2 side intent on inflicting damage through the counterattack. A strategy that almost paid off for the home side, as Nordin (4’) forced an early save from Lopes and Abergel (11’) narrowly missed his effort just a few minutes later. Lyon responded in the 25 minute, opening the score thanks to Fekir, who put the finishing touches on a nice run from Memphis. The captain’s 16th goal of the season opened up the match for his teammates, who created several additional chances. Cornet sent a curling strike just wide of Chernik’s post (32’), while Gouiri’s final touch eluded him just before the break (41’). The 17-year-old wasted another opportunity early in the second half (49’), as did Memphis (63’). 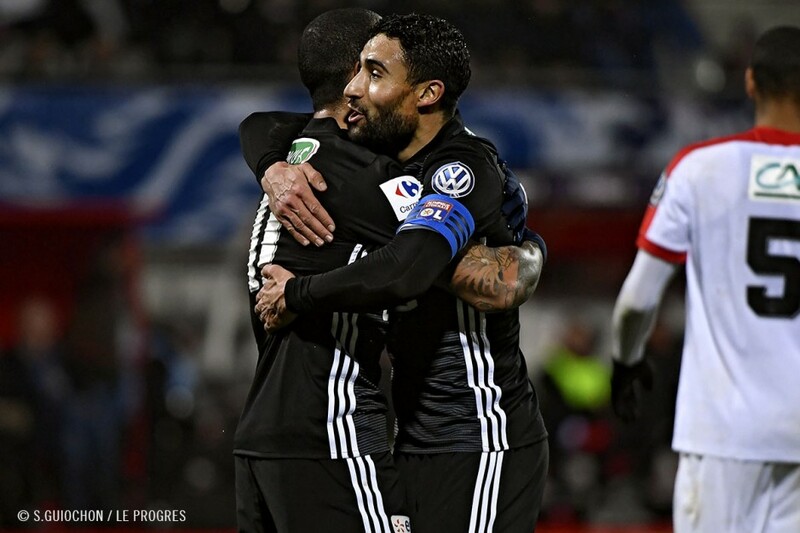 Lyon’s lack of finishing came back to haunt them when Robin evened the score after a controversial penalty call against Aouar (71’, 1-1) and Nordin scored off his own rebound moments later (75’, 2-1). In less than five minutes, OL was on the brink of elimination. 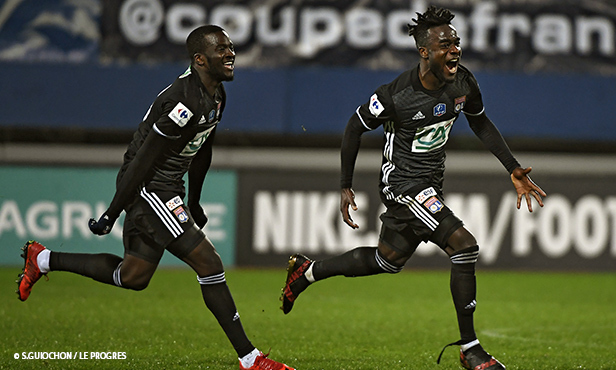 Then came the wild finish, with Marcelo netting the equalizer off a corner kick (87’, 2-2) from Cornet, who then played the hero of the night by scoring a dramatic free kick in the game’s dying moments (90+3’, 2-3). Nobody saw it coming. 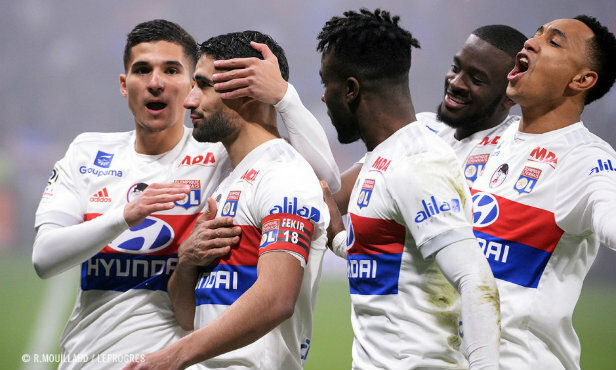 With Nabil Fekir and Memphis Depay hovering over the ball ahead of the game’s final play - a free kick from just outside the box - you almost had to wonder what Maxwel Cornet was doing standing nearby. However, the Ivorian managed to convince his captain and Dutch teammate to let him take the shot. 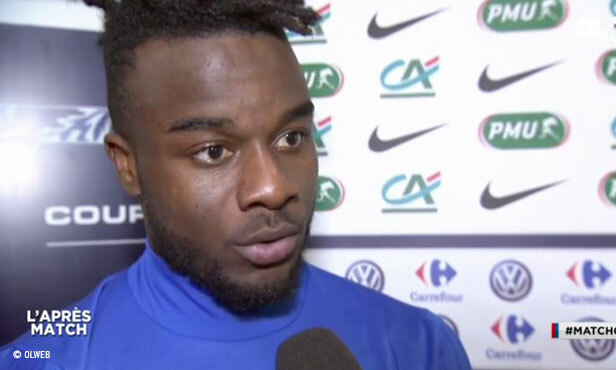 It was the right choice, as Cornet’s left-footed shot slipped past Chernik and sent OL into the Round of 32. 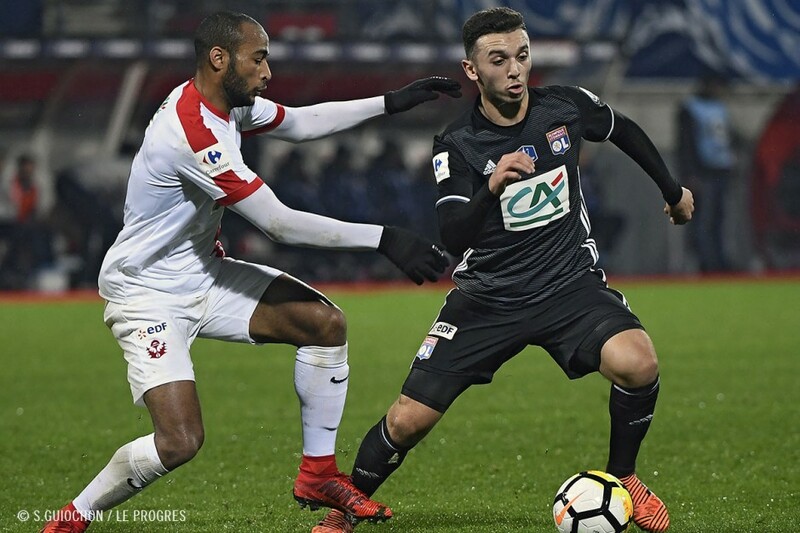 Amine Gouiri started his first game in attack for Lyon on Saturday night. Somewhat quiet in the opening minutes, the 17-year-old become more active as the match progressed and came close in the first half with a shot that grazed the post. After halftime, he flirted once again with scoring his first professional goal. 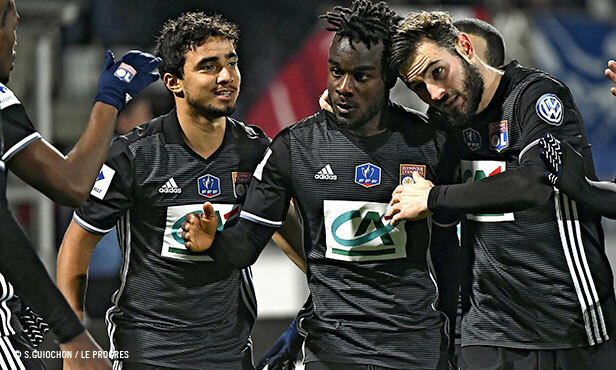 Goals : Robic (71’ sp) et Nordin (75’) pour l’ASNL. 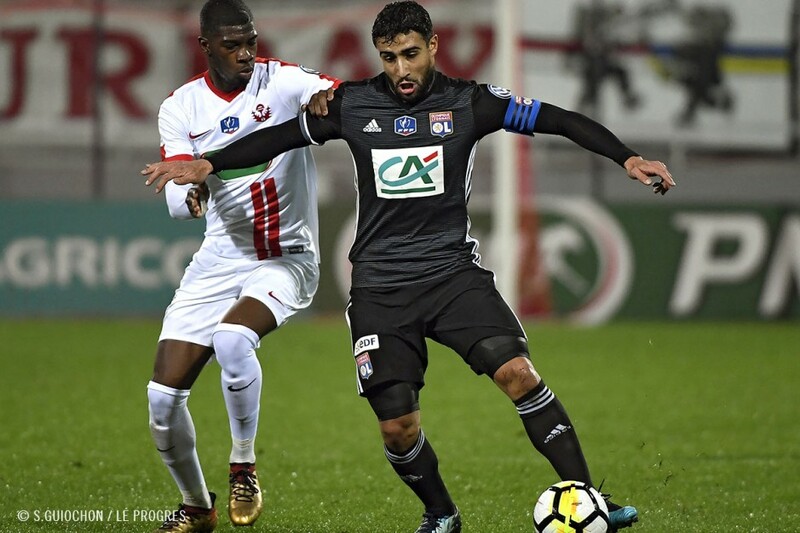 Fekir (25’), Marcelo (87’) et Cornet (90+4’) pour l’OL. Bookings :Abergel (26’), Ba (51’), Muratori (73’) et Pedretti (85’) à l’ASNL. 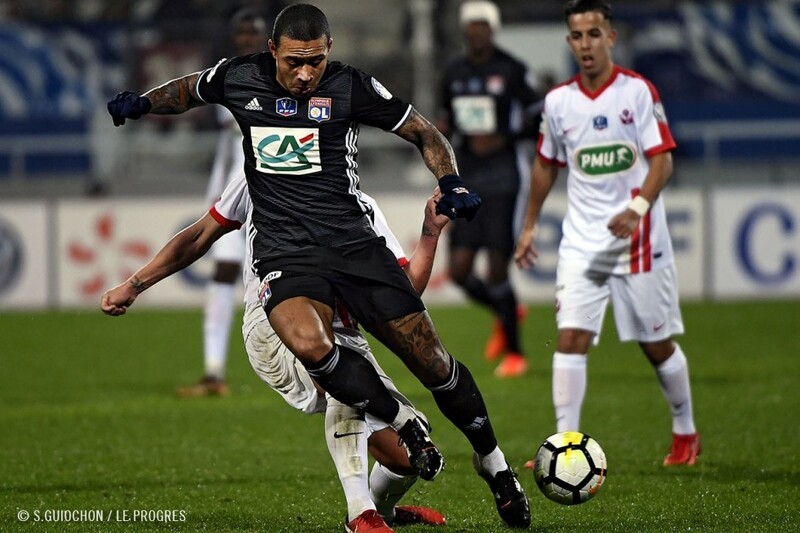 Marçal (31’) à l’OL. ASNL : Chernik – Muratori (cap. 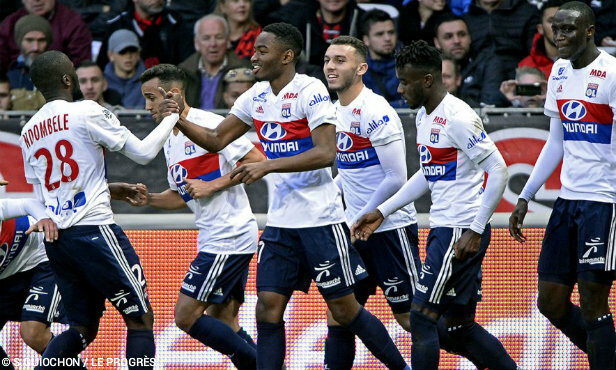 ), Yahia, Badila, Diagne – Ba (Pedretti, 82’), Abergel – Robic (Khayat, 84’), Bassi, Nordin – Dembélé (Barka, 61’). 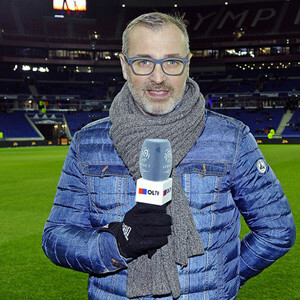 Coach : Vincent Hognon. 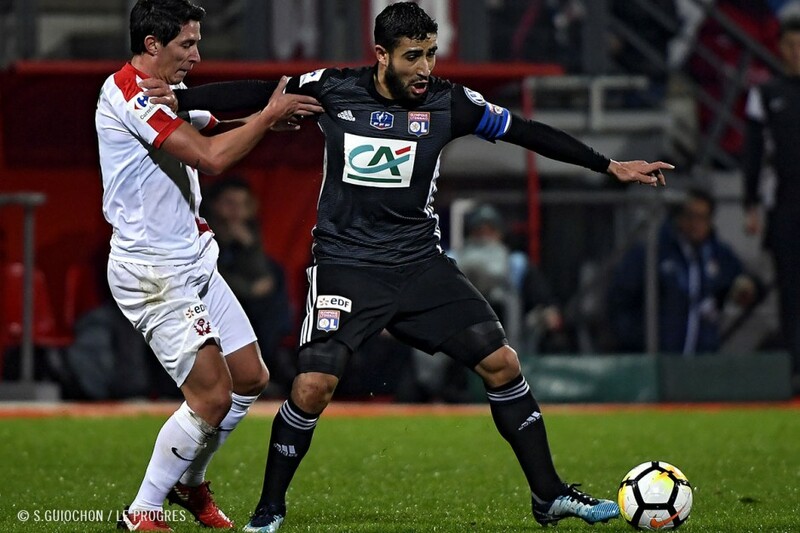 OL : Lopes – Tete (Rafael, 84’), Marcelo, Morel, Marçal – Tousart, Aouar (Ndombélé, 80’) – Cornet, Fekir (cap. 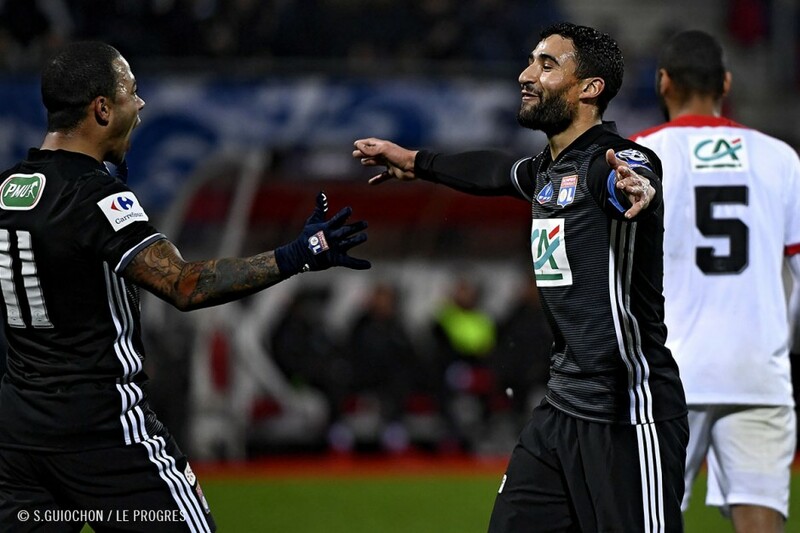 ), Memphis – Gouiri (Myziane, 71’). Coach : Bruno Genesio.